Paw Patrol Live! 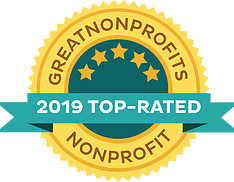 The Great Pirate Adventure - Presented by Vstar Entertainment Feedback!! 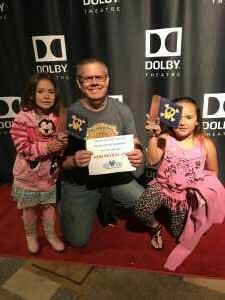 Last weekend my wife and I took our great nieces to see Paw Patrol Live at the Dolby Theatre in Hollywood. We all had a great time. 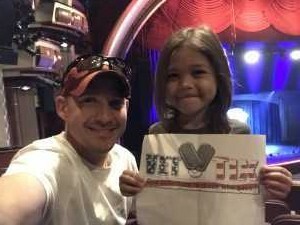 The theatre’s acoustics and lighting made the show very exciting and the costumes and the cast had my nieces memorized throughout the show. 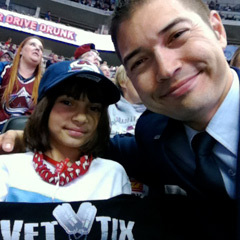 A huge Thank You to VeTix for the seats and the opportunity to look good in my nieces eyes. Thank you Vet Tix for this amazing opportunity! My son had a BLAST!!! Mom is forward deployed so moments like this, which your organization provide, are precious.